"Waiting on" Wednesday is a weekly event hosted by Jill at Breaking the Spine. We haven't posted in awhile and thought we'd better get back into the swing of things, especially since there are so many upcoming titles we'd love to read. November 3rd can't come quick enough! Hi Laurie, glad to hear you're excited about this one! 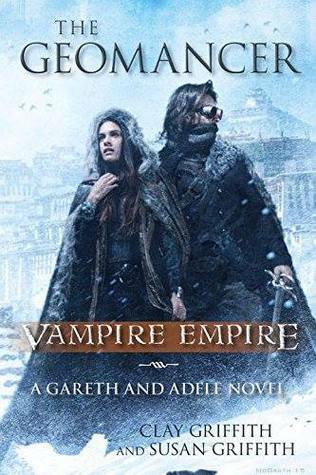 I just wanted to point out that it's not Vampire Empire #4, but is in fact the first book in a brand new and ongoing Vampire Empire series. So, yes it starts after the events of The Kingmakers, but it is a stand-alone with more books coming.